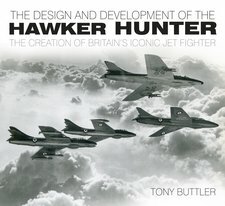 This is an outstanding account of one of the greatest British jet aircraft. The author has proved very readable text, clearly based on very careful research and direct experience. 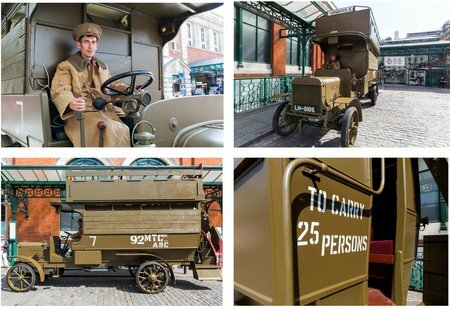 The publisher has done a first rate job of producing a lavishly illustrated work with a high full colour image content and some rare photographs. 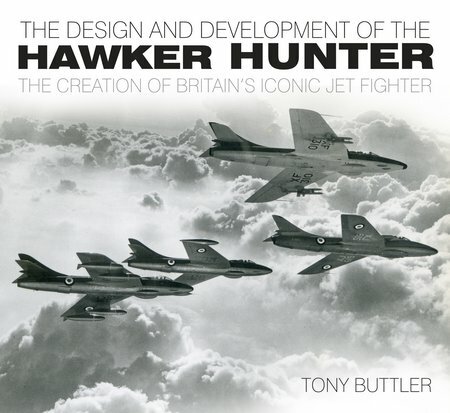 Not only has the author produced a fine history of the Hawker Hunter, but he has included related information on contemporary aircraft and on the disappointing Swift jet fighter. 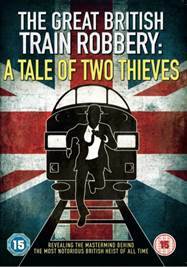 London: Monday 29th September 2014 – Today Signature Entertainment announces the highly anticipated reveal of The Ulsterman’s identity – the real mastermind behind Britain’s most famous heist. After 51 years shrouded in mystery and investigations, The Great British Train Robbery: A Tale Of Two Thieves which is soon to be released in cinemas 3rd October, and on DVD, Blu-ray and Download 6th October for the first time reveals the true identity of “The Ulsterman,” who was an insider working for the Royal Mail and who had vital knowledge that made the heist possible. 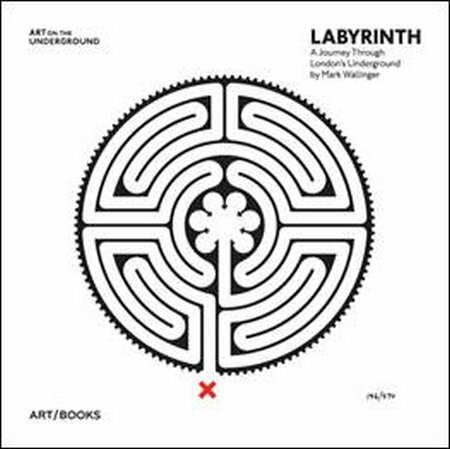 Turner Prize winning artist Mark Wallinger presents Labyrinth: A Journey Through London’s Underground, a new publication comprehensively detailing his major permanent work, Labyrinth, on the London Underground, and available from 6th October 2014. 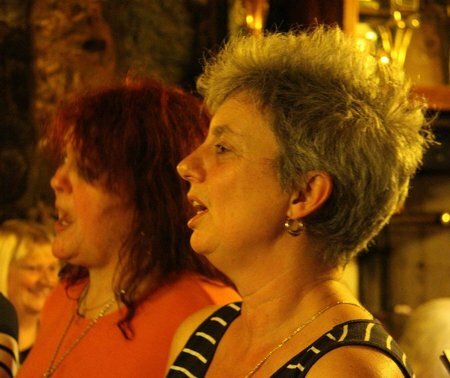 During 2012 Hilary Coleman and Sally Burley undertook a journey across the length and breadth of Cornwall, visiting pubs where they knew the tradition of Cornish harmony singing was taking place. Their goal was to create a snapshot of what was being sung and where. The History of the Royal Navy is published by I.B.Tauris, in association with the National Museum for the Royal Navy. 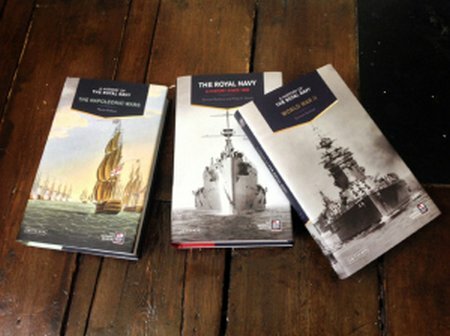 The series consists of three chronologically themed books covering the sailing navy from the 1660s until 1815; the navy in the nineteenth century from the end of the Napoleonic Wars; and the Navy since 1900. These core volumes are complemented by titles on particular wars or specific aspects of the Service. All the books are standalone titles and taken together provide a very comprehensive and accessible history of the Royal Navy from its beginnings to the present day. 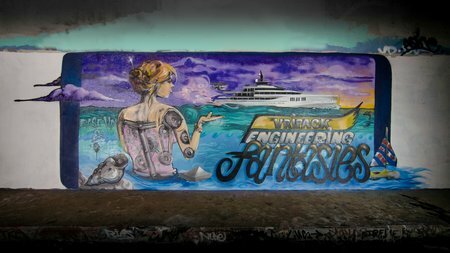 As a sparkling yacht design and engineering studio, Vripack is involved in the entire building process of great innovative yachts that are professionally developed for private customers and shipyards worldwide.